Vascar Solutions is a trusted technology partner for innovators and visionaries. We build custom software products from the ground up with creative collaboration and expertly-executed code. We are also able to provide talented experienced staff of all levels to integrate with clients' existing teams. We leverage our nearshore model by providing local project managers and senior architects to work with you directly. Our NYC team is personable, great at communication and full of knowledge. Our team in South America consists of engineers, designers and managers with a wealth of experience with big brands to incubating startups. Agile collaboration and efficient engineering translates to less waste and lower costs. From startups to global brands, our customers count on our expertise in software engineering, data science and project management. A value-driven approach that enables our project managers to deliver high-priority, high-quality work. 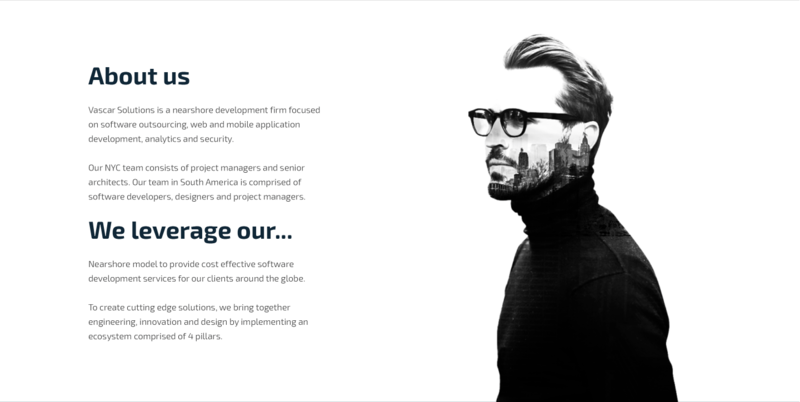 From Project Managers to Senior Architects to Junior Developers, all levels of staff are available to supplement your existing team or execute long-term projects. We embrace creativity and teamwork in order to build a culture that promotes collaborative innovation to leverage emerging technologies. Gain access to the top software development talent in South America. 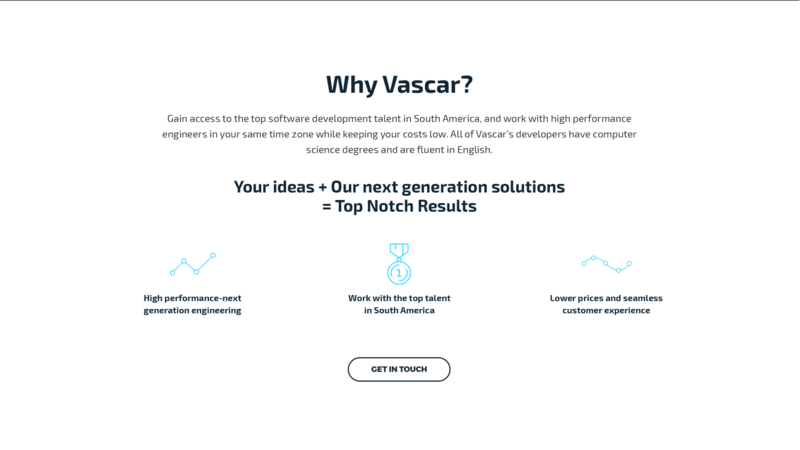 All of Vascar’s engineers are cost effective, located in your time zone and speak fluent English. Our team of seasoned software engineers brings its breadth of experience across technologies and industries directly to our clients. Our NYC team has over 60 years of combined experience working in Technology. 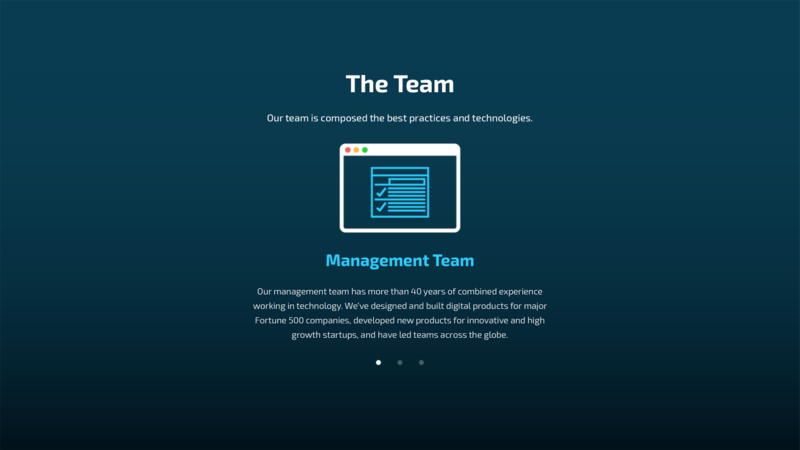 We’ve designed and built digital products for major Fortune 500 companies, developed new products for innovative and high growth startups and technology companies across the globe. 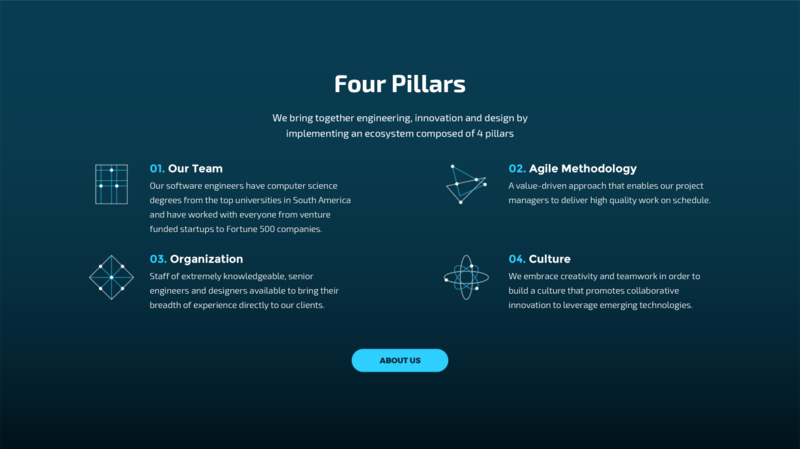 Our software engineers have worked with venture-backed startups, sophisticated fintech operations, and Fortune 500 companies. They all have degrees in computer science and minimum 4 years of professional work experience.